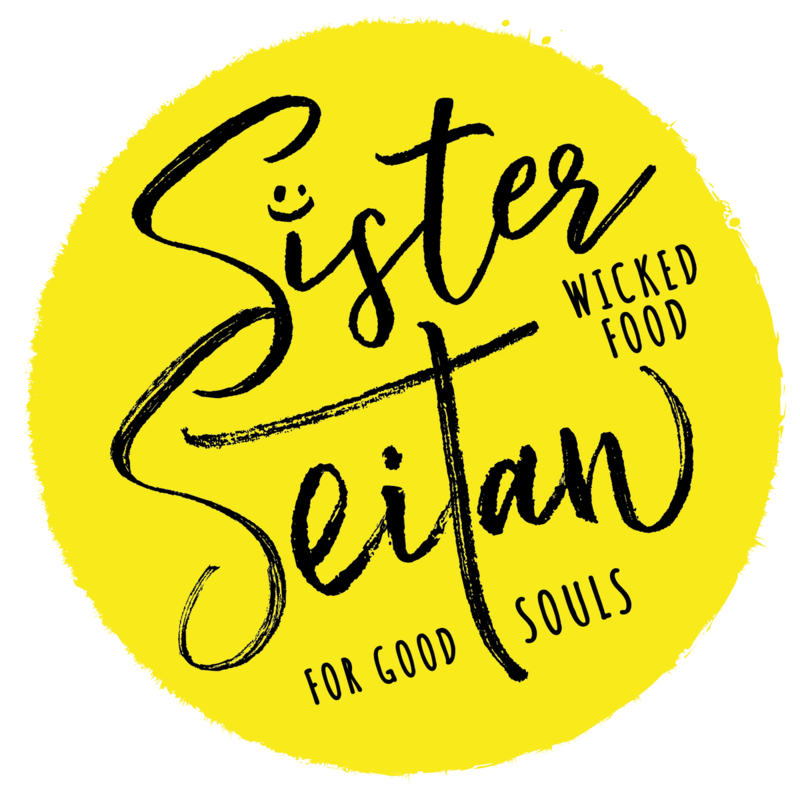 Sister Seitan 100% Vegan 'Bacon' is that smoky, savoury taste you've been looking for for your BLT's, Avo on toast, 'Bacon' sarnie's and Full English Breakfast. Pop it on a griddle or fry it up for crispy edges. YUM YUM! Handmade in Folkestone, Kent and packed with flavour. 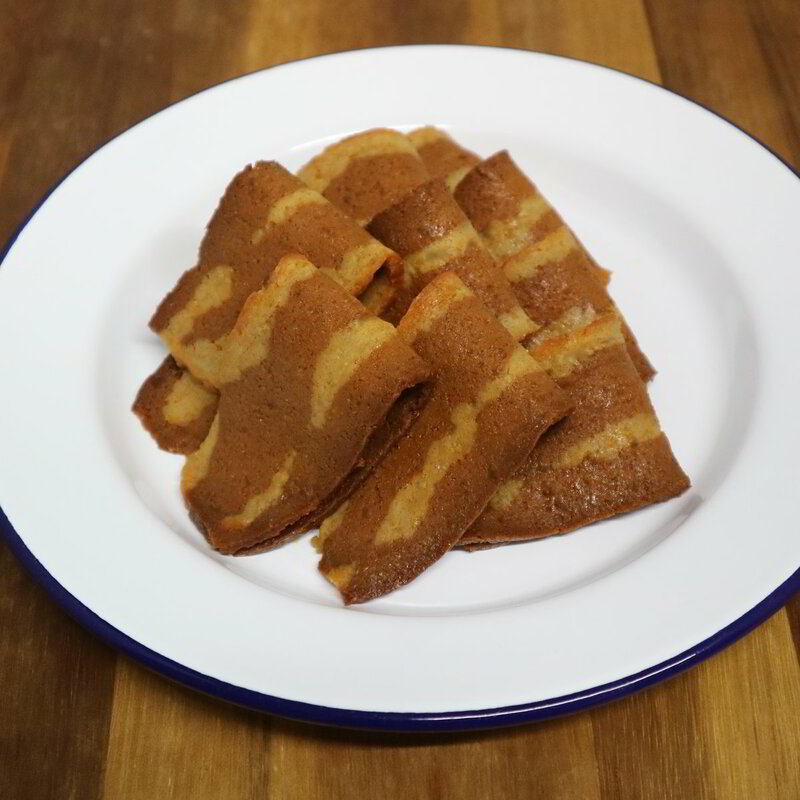 "The Sister Seitan bacon is delicious and crisps beautifully. It is perfect in a burger, as a sarnie or even on its own. Definitely worth always having some in the fridge." -or- FROZEN FOR 6 MONTHS. USE WITHIN 7 DAYS OF OPENING. DISPATCHING ON MONDAY'S, TUESDAY'S, WEDNESDAY'S & THURSDAY'S FOR 24 HOUR DELIVERY.